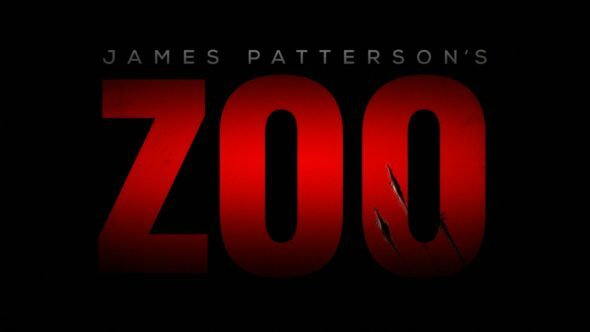 In good news for fans, James Patterson’s Zoo TV show has been renewed for a third season on CBS. The scripted summer drama series, based on Patterson’s best seller, is currently in its second season on the Tiffany Network. 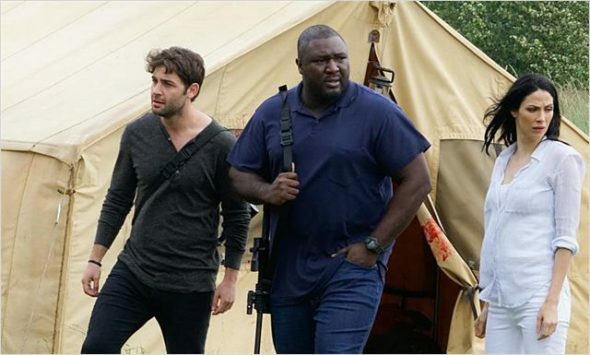 The Zoo TV series cast includes: James Wolk, Kristen Connolly, Nonso Anozie, and Billy Burke. Jeff Pinkner, Josh Appelbaum, Andre Nemec, Scott Rosenberg, Michael Katleman, James Mangold, Cathy Konrad, Patterson, Bill Robinson, Leopoldo Gout, and Steve Bowen executive produce. CBS announced today the third season renewal of the hit series ZOO for broadcast during summer 2017. Currently in its second season, ZOO is this summer’s second most-watched original scripted broadcast. ZOO joins the next edition of the summer reality hit BIG BROTHER on CBS’s 2017 summer line-up. As previously announced, BIG BROTHER was picked up for two more editions, for summer 2017 and 2018. What do you think? Are you a fan of the Zoo TV series? Have you been watching the second season on CBS? I have really enjoyed the Zoo series and hope it will continue! If I miss a program I make sure to go to ON DEMAND as soon as possible. I am a retired teacher and find it great entertainment. Please don’t leave us HANGING–renew it again! Hopeful! Thanks, C.M. I love this show! I hope there are many more seasons.